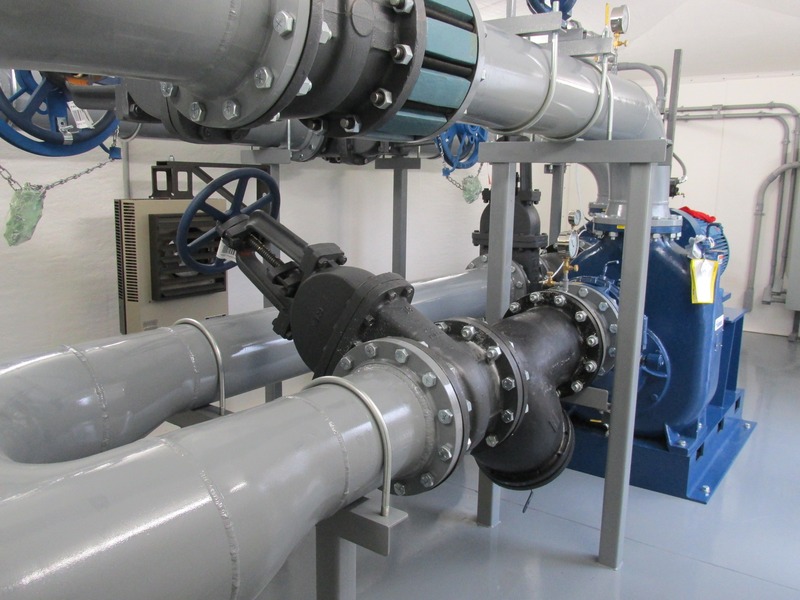 Or let our capable engineering staff at EPS guide you through the process each step of the way from initial review to final installation. 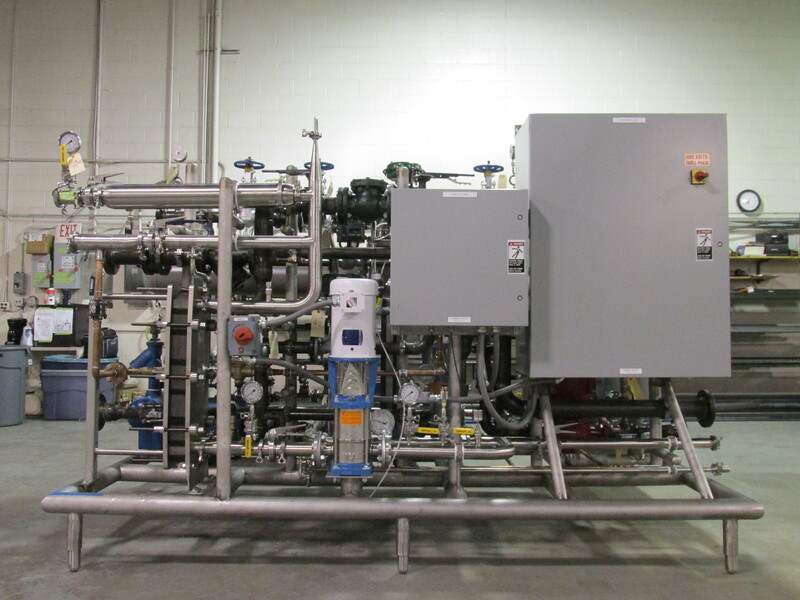 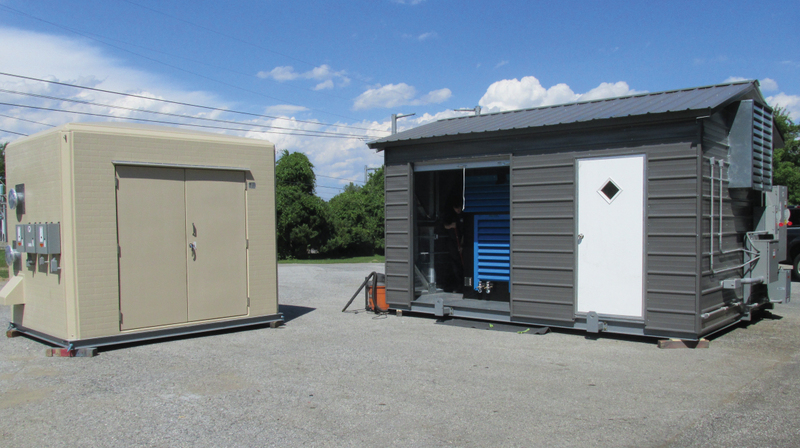 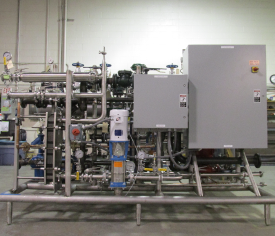 EPS offers a full range of turn-key packages, including Fuel Oil Transfer, Heat Transfer Packages, Booster Sets, Glycol Makeup Systems, and more. 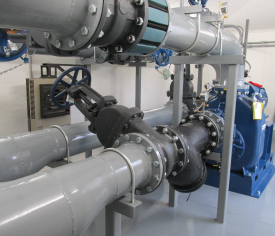 EPS has the engineering knowledge and fabrication experience necessary to take your project from design, to build, to startup – all under one roof. 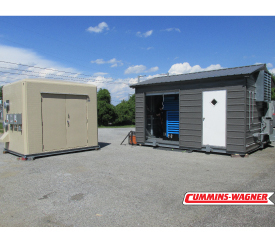 EPS will manage your project from beginning to end, and provide you with the exceptional service and quality product that you’ve come to expect from Cummins-Wagner.